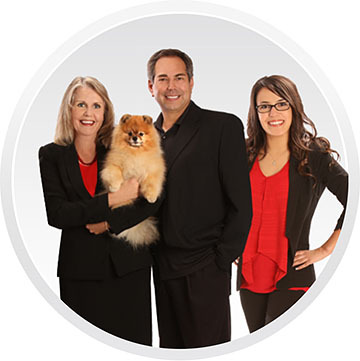 Keller Williams Realty Inc. is the largest real estate franchise company in the world. Now in over 30 different countries. © 2015-2020 CharAtnip.com. All Rights Reserved.